Note: Lot 5 can be combined with Lot 6. Infrastructure existing includes sidewalks, street lighting, and all utilities. 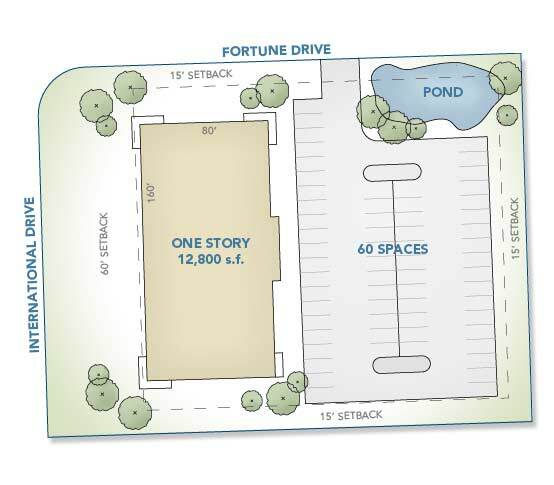 Site plan shown is for illustration purposes only.